A Community Tradition Continues – The Bristol Mum Festival! B ristol’s marquee event will once again be front and center Thursday, September 20 through Sunday, September 23. This year’s Mum Festival theme is “Fall in Love with Bristol” and serves as a reminder of just what a great place Bristol is to live and visit! 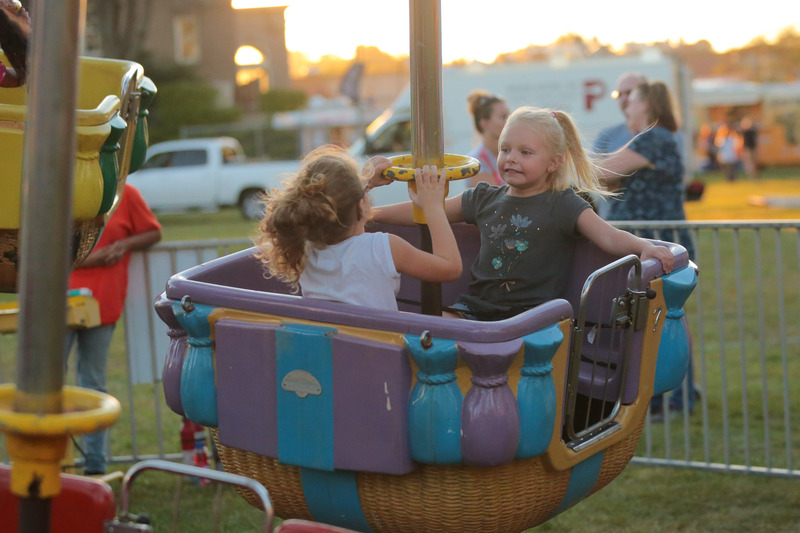 Over the course of the weekend, the 2018 Mum Festival will feature a carnival with amusement rides, dozens of vendors from area businesses, crafters, local producers, restaurants, food trucks, community organizations, non-profits, and museums. 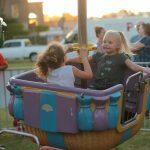 In addition, the Festival will feature children’s programming, a petting zoo, pony rides, touch-a-vehicle, horse and carriage rides, an Art and Jazz Gala, great food, a beer and wine garden, all-day live music and entertainment, a car show, a Harley bike show, Fireworks on Friday night, the famous traditional Mum parade on Sunday and so much more. The Mum Festival is produced by a group of dedicated volunteers that take great pride in hosting a Fall event like no other. There is truly something for everyone…young and old. Planning for the 2018 Mum Festival is fully underway and this year promises to be bi gger and better than ever. The Mum Festival has been a part of Bristol history for almost six decades and this year’s Mum Festival Committee has put together a very a special event that truly showcases the best that Bristol has to offer. 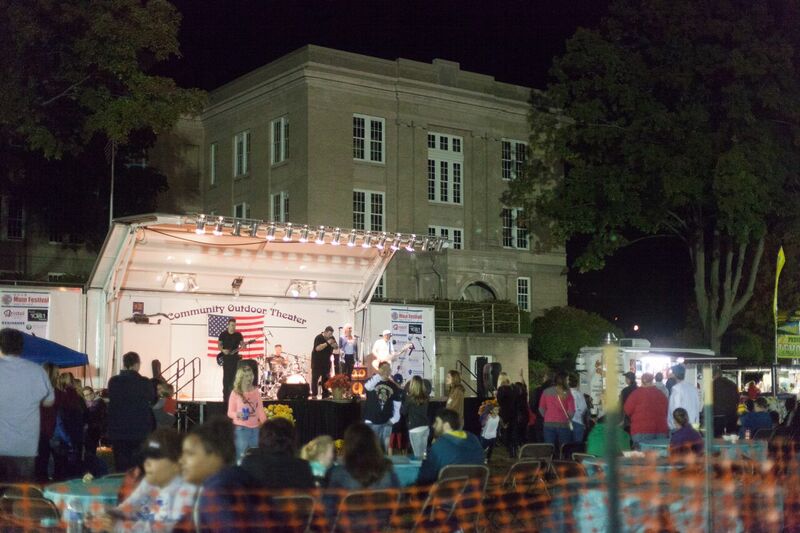 As the Fall approaches the Committee is always looking for those interested in becoming Festival sponsors, vendors, volunteers or those individual or organizations interested in participating in the Mum Festival Parade. 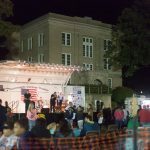 While the event is filling up quickly, vendor applications and Parade applications are also still being accepted. 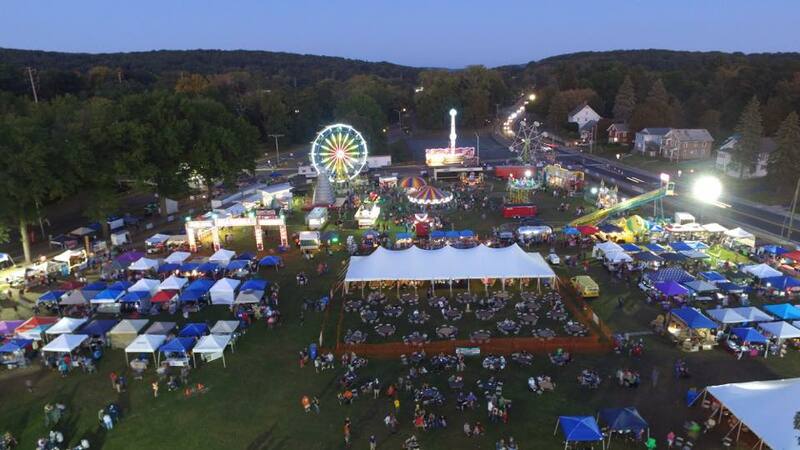 A City of Bristol sponsored event, the Mum Festival & Parade is directed by the Exchange Club of Bristol CT Inc., a non-profit 501-(c)3. For more information about the Festival, please visit www.bristolmumfestival.com. Admission, entertainment & parking is free, and the Mum Festival Committee hopes to see everybody in September. Marvin “Mickey” Goldwasser is a long-time Bristol resident who serves on the BDA Board of Directors and also on the City’s marketing and downtown committees. A 30-year marketing professional, Mickey serves on the Bristol Mum Festival Marketing Committee and is Vice-President of Payrailz based in Connecticut.